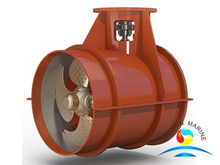 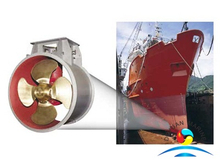 A bow thruster,also know as tunnel thruster,stern thruster, is a propulsion device intall at bow of the vessel. 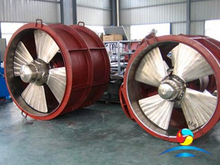 Tunnel thurster usually driven by Converter Motor or by engine or hydraulically powered.we have fixed pitch tunnel thruster and controllable pitched tunnel thruster for option. 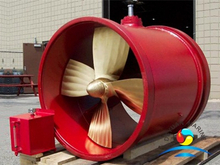 For big vessels,usually build one or more tunnel thrusters,to make it maneuvrable,allow the ship or boat to dock without the assistance of a tug boat,to make make docking easier. 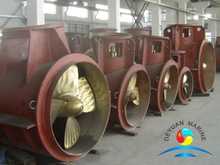 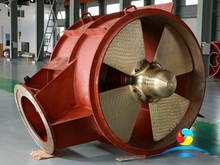 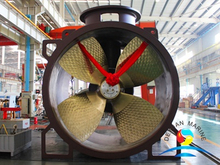 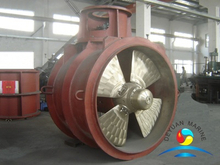 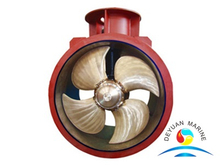 All our bow thrusters are approved by ABS,DNV,BV,LR,GL,RINA,BKI etc.If you are looking for any tunnel thruster,pls donnot hesitate to contact our professional sales team.